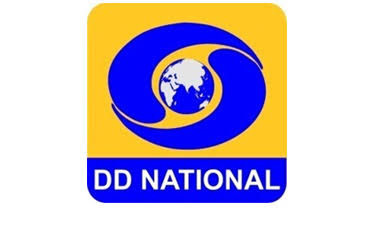 DD National issued a notification for the requirement of multi tasking staff. Elligible candidates can apply for this job before the last date. Here is the deteils. 3 years and 5 years relaxation. • Fill the all details in the application & upload Photo, Signature. • Application fee should be paid through Online & then Submit the Form. •Take a print out of Online application for future use.